Retrograde Mercury is here and brings much important news for you. First of all, you should be very careful when driving because it seems that your mind and your reflexes don’t operate as usual. Also, you should be careful while traveling as unexpected events may occur – this may also feel karmic and/or interesting yet it can slow down your goals. Furthermore, communicating does not feel normal and this is probably because of your anxiety and frustration. Please try to keep calm Your Tarot Card of the Day can reveal so much more. Check it here for free. A very important message is about to be given to you dear Aquarius. During March, you are going to perceive that the energy inside you is flowing peculiarly. This also affects your material possessions and your financial status of course. Bear in mind that if you manage to unblock your energy centers you are probably going to enjoy more of what’s about to happen. To do so, you need to pay attention to all the things that cause you pain, and gently try to heal them with love. More spiritual advice with your Tarot Card of the Day. This is a very important time for you dear Pisces as many things happen affecting you. 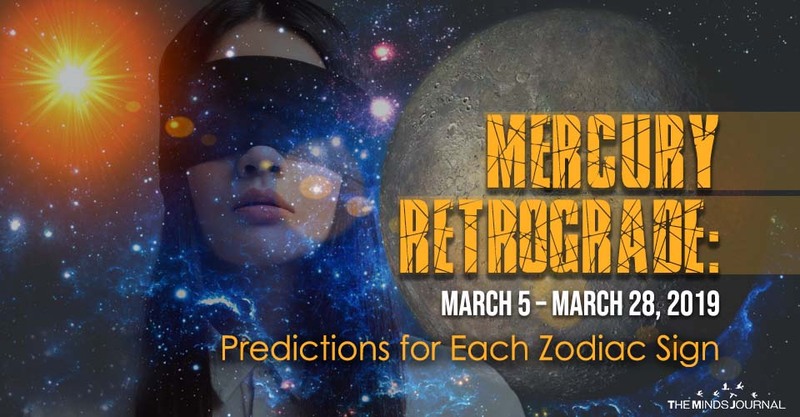 As already stated above, Mercury is going retrograde in your Zodiac Sign. This means that you are the ones who will feel his effect more than anyone else. Therefore, retrograde Mercury will give you the time you need to research yourself and dig deeper finding hidden and forgotten powers. Also, this is the time to notice what really really bothers you and start the healing process. Unblock your energy centers to achieve ultimate balance. Mercury will give you hints every day! Your Tarot Card of the Day can reveal so much more. Check it here for free. 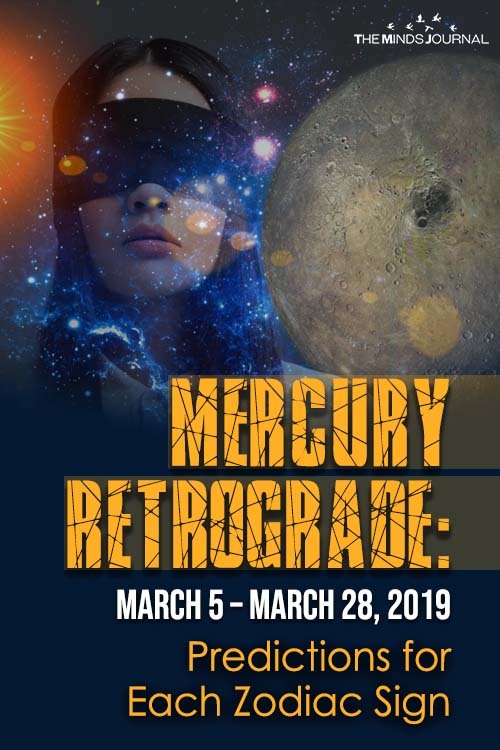 Read more about the magical opportunities of retrograde Mercury here!